DA (DEARNESS ALLOWANCE) என்பது அரசு ஊழியர்களின் உரிமை – அதனை அரசு புறம்தள்ளக்கூடாது – உயர்நீதிமன்றம் அதிரடி உத்தரவு!!! 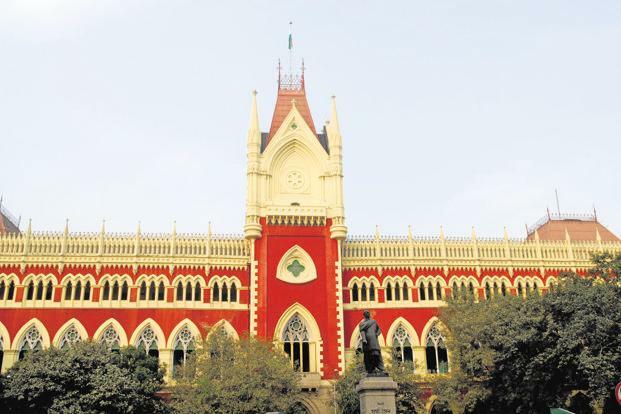 Kolkata: Handing a major victory to the West Bengal government’s near one million employees and pensioners, the Calcutta high court on Friday ruled that they have a legal right to inflation-linked dearness allowance (DA), overturning an order of the state appellate tribunal, or SAT. The SAT had said that DA was the government’s discretion and that employees could not claim to have a right to it, but Debasish Kar Gupta and Sekhar B. Saraf, judges of the Calcutta high court, said in their verdict that inflation affects everyone across the country and that the appellate tribunal must reconsider the claim for DA from state government employees in the light of the rate determined by the Centre. The judges observed that DA payment by the Centre is equal across the country. So the SAT must consider if it is justified to pay differential rates to employees posted in, say, Chennai and Delhi, the judges said in their verdict. They directed the tribunal to hear the dispute between the state and its employees rapidly and dispose of the matter within two months. Advocate Bikash Ranjan Bhattacharya had argued for the employees that with the introduction of the Revision of Pay and Allowances Rule 2009, DA had become an enforceable legal right. If the state does not implement the recommendations of the pay commission and pay 56% DA by the end of November, employees and pensioners of the West Bengal government will intensify their movement, said Bijoy Krishna Sinha, general secretary of the co-ordination committee of state government employees. “We will be forced to march to the state secretariat,” he added. With general elections less than a year away, the state government wants to pay up, but it does not have the resources to meet the demand, said a key official who asked not to be named. The state has the option to appeal Friday’s Calcutta high court verdict, but it is not clear if it will, this person added. Back in June, the state government had announced a hike in DA, but the benefits will start to flow only from January next year. Previous article2019 கல்விஆண்டு முதல் அரசு பள்ளி மாணவ-மாணவிகளுக்கு இலவச ஷூ: செங்கோட்டையன்!!! Next articleHOW TO APPLY NMMS EXAM? ?